How can you create an agency culture that continually inspires your team? After all your team is your #1 asset, so keeping them energized and motivated is key. Agency culture and brand are two sides of the same coin. So, it all starts with defining your on core values. Easier said than done, right? Who to hire first at your agency. How to create a desirable agency culture. One example of core values that set the tone for amazing agency culture. Today’s guest on the show is Brad Flowers, founder of Bullhorn Creative. Like many others, Brad and his partner “accidentally” founded their agency. What was just the two of them and some freelancers in 2008 has grown to 2 offices and 14 employees. 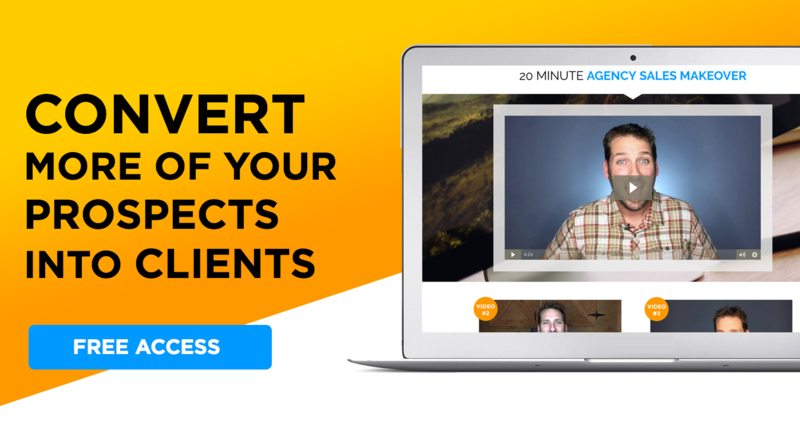 They learned fast and hard in order to grow, and Brad is on the show to share his tips on creating a desirable agency culture. Pay attention to details and follow-up/follow-through. Create and implement agency systems and processes. Keep track of projects, keeping them on time and in budget. All this frees up the owner(s) for higher level, business growth activities. Things like: identifying your ideal clients and proactively going after the business you want in order to grow. It clicked for Brad when he read a line in Tony Hsieh’s book, Delivering Happiness. Do honest inward reflection to determine your (and your partner’s) personal core values. Write your core values and live them by example every day. Begin hiring based on core values in order to mesh them into your culture. Consider incentives or awards in line with the core values. For more on Zappos’ highly acclaimed company culture and core values check out: How to Define Your Agency’s Core Values and Set Up Your Team for Success Like Zappos. Bullhorn has 3 pairs of core values they bring to life in their agency’s culture. Like Zappos, these aren’t just a motto to aspire toward, they’re a way of life. Understand where someone else is coming from but be honest enough to keep things on track. Relevant both internally among the team and externally with clients. Empathy is a unique way of demonstrating authority to your prospects and clients. It’s OK to be unhappy but also important to help be part of the solution. Always look for ways to make things better. 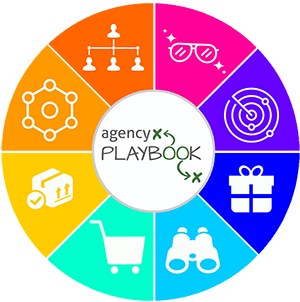 Agency teams are presumably creative, but creativity is encouraged and celebrated in every role – including bookkeeping, business development etc. Indecisiveness is the enemy of good work.